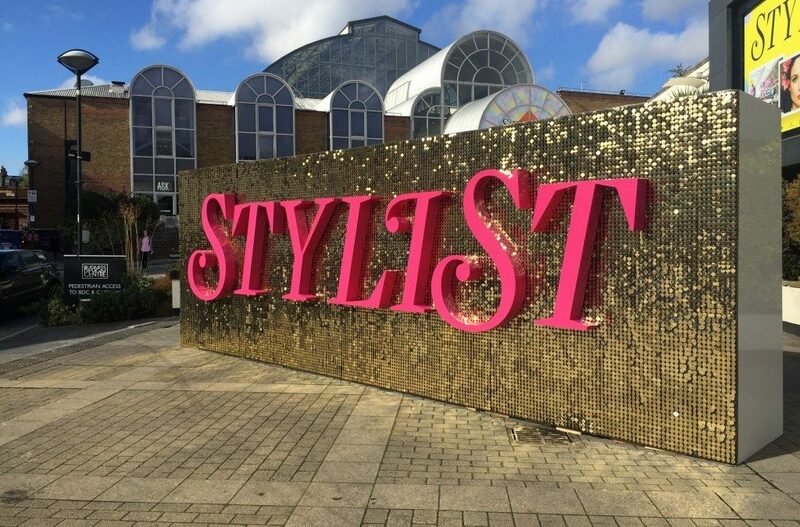 The Stylist Fair – we loved it! With our love of fashion, we heard that Stylist magazine were hosting a fair the Business Design Centre in Islington, London and we had to get a ticket to see what it was all about. It was a fun show where we browsed other luxury goods on the market that offer an alternative to more famous brands. 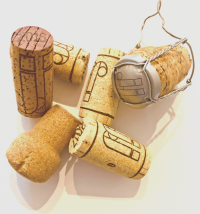 It was fantastic to see other boutique companies like our own getting out there. The event ended with a fashion show which summarised the season’s hot looks from the High Street. We love these trends… enjoy!